The dark winter days of early 2014 are illumined by Ian Bostridge singing an exquisite programme of songs of the English composer and lutenist John Dowland (1563-1626). Performing with the viol consort Fretwork and renowned lutenist Elizabeth Kenny he explores the bittersweet passions of songs that include “Flow my tears”, “Come again, sweet love doth now invite”, “In darkness let me dwell” and “I saw my lady weep”. Songs are interwoven with a selection of instrumental lachrimaes, pavanes and galliards to create an evening of poetry and elevated expression, painting a musical portrait of Elizabethan England. 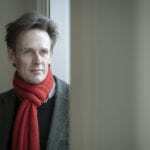 Ian Bostridge, Fretwork and Elizabeth Kenny take the programme to venues around England, as well as the Netherlands and Germany. 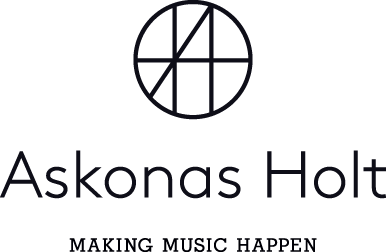 Further details of the tour can be found on Fretwork’s website.